I wanted to try the this facial brush because I thought it would help with some acne and exfoliation. At the beginning, it went well. I noticed some results. The results weren’t spectacular, but I noticed something different in my complexion. Since I’m nearing 2 months, I’ve noticed that it’s not as effective compared to what I’ve experienced in the past. I’ve mentioned that this facial brush is much weaker than the one I previously used. It is. Maybe that’s why it’s not working the same as the one I used before. So, the facial brush isn’t living up to my expectations. 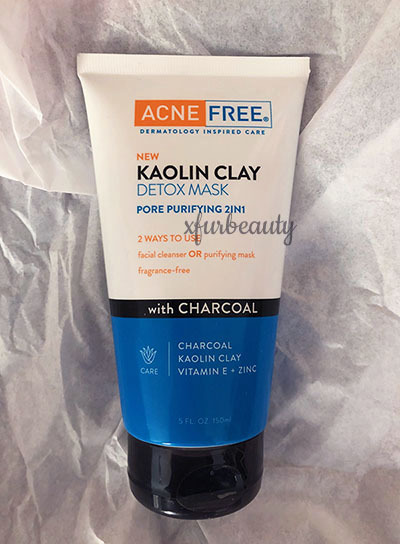 It’s not helping much with my acne-prone skin. I could easily use a facial scrub and get the same results. Facial scrubs tend to be a lot cheaper too. The Clarisonic Mia Prima Facial Brush was around 100ish plus tax. I can feel a thick layer of dead skin cells on my facial skin as the days go on. It does make my skin feel a tad cleaner, or is it from simply moving the bristles across my face?? I find the oscillations and vibrations pretty pointless and has no effect on my complexion. 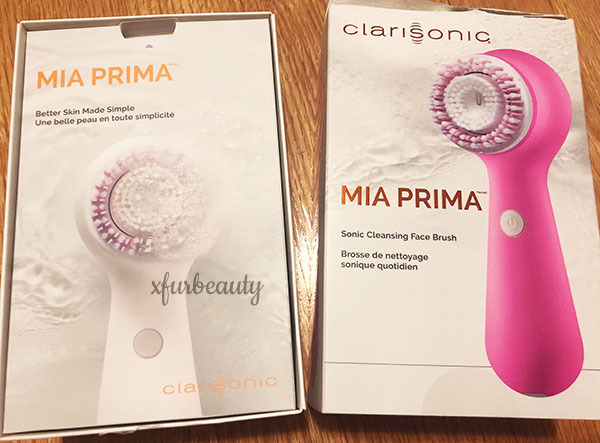 As of right now, I’m thinking about giving up the Clarisonic Mia Prima Facial Brush. I’ll give it a couple of more weeks. If nothing changes, it’s going back. If I’m paying this much for something, it should work. I’m definitely leaning towards moving onto a facial scrub instead.